If you seek for a Princess Castle fairy-tale wedding what a better place there might be then the former Royal property of Hluboka nad Vltavou Castle. 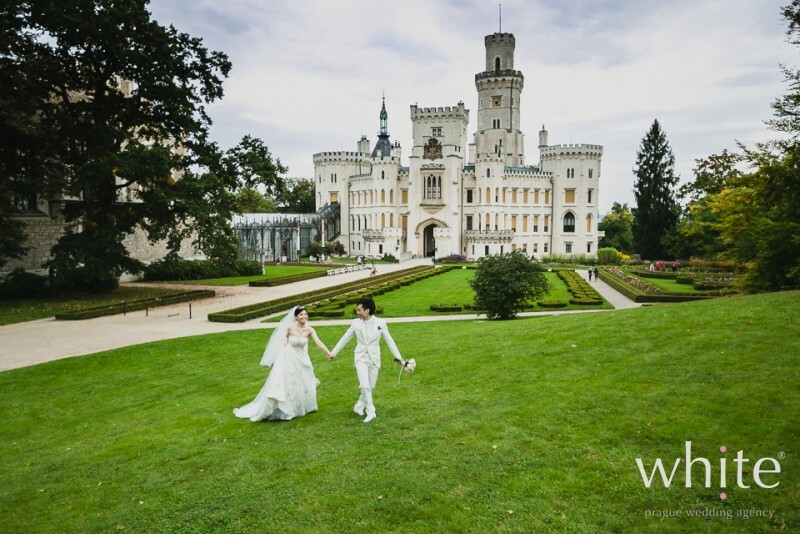 Hluboka Castle is a large complex but it can be ideal place for small and Elopement weddings – your own world where you can “hide” and celebrate the way you wish. Do you wish to spend some time with your girlfriends before your wedding and are you too tired to have a traditional bar-to-bar hen party? Go with the trend and have a spa party! 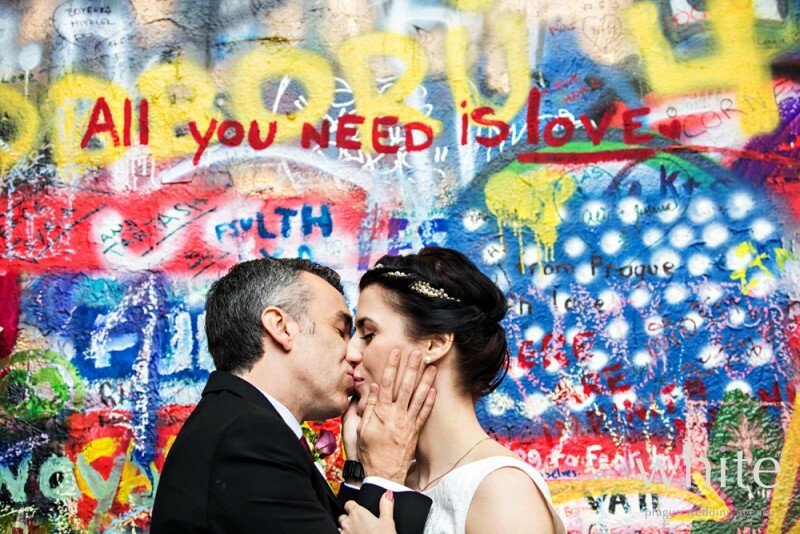 We love that our Brides are more and more often throwing spa parties!